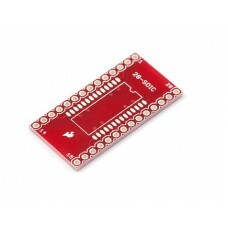 This custom PCB designed to interface standard JEDEC SOIC devices to 0.1" headers. 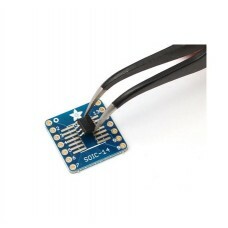 The foot pr..
Beguiled by a fancy new chip that is only available in a SOIC or (T)SSOP pinout? This breakout PCB s.. 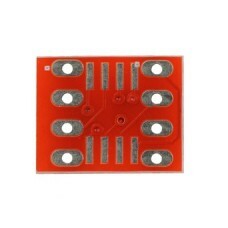 This low-cost PCB breaks out standard SOIC devices to standard 0.1"(2.54mm) headers. Will fit direct.. 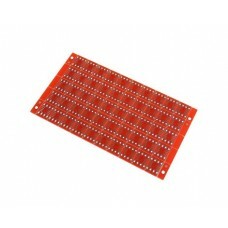 This custom PCB is designed to interface standard JEDEC SOIC devices to 0.1" headers. The foot..